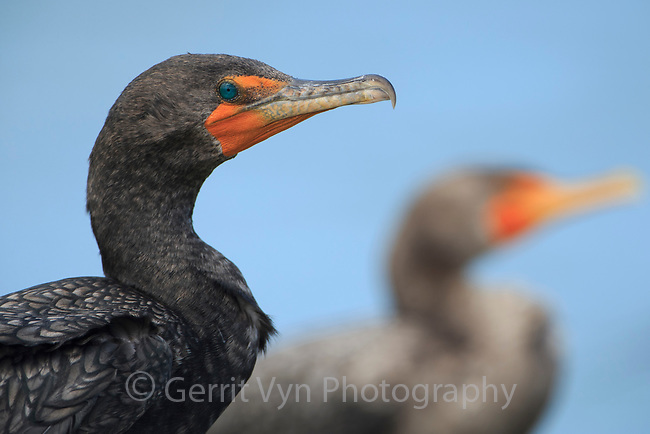 Double-crested Cormorant (Phalacrocorax auritus). Yucatan, Mexico. February.